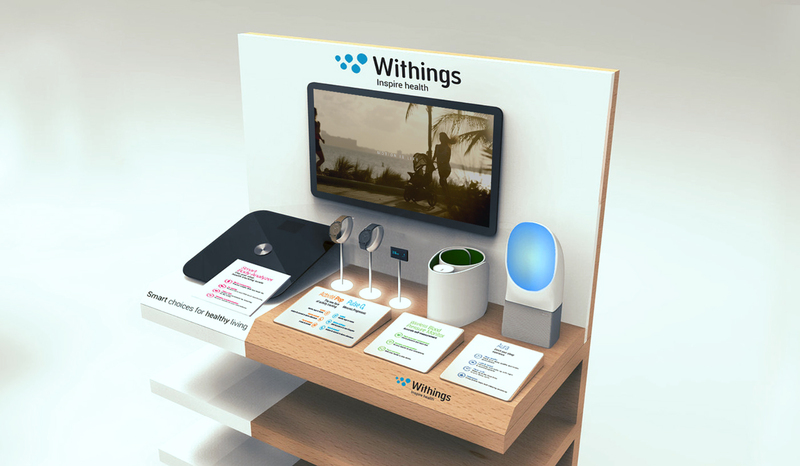 The Withings point of sale video series grew out of a need to articulate some important brand differentiators within the confines of a chaotic retail environment. To maximize production resources, we reworked and reanimated existing features and benefits footage, focusing the bulk of our attention on nuanced moments of human feeling and mesmerizing new product footage to command attention on crowded showroom floors. 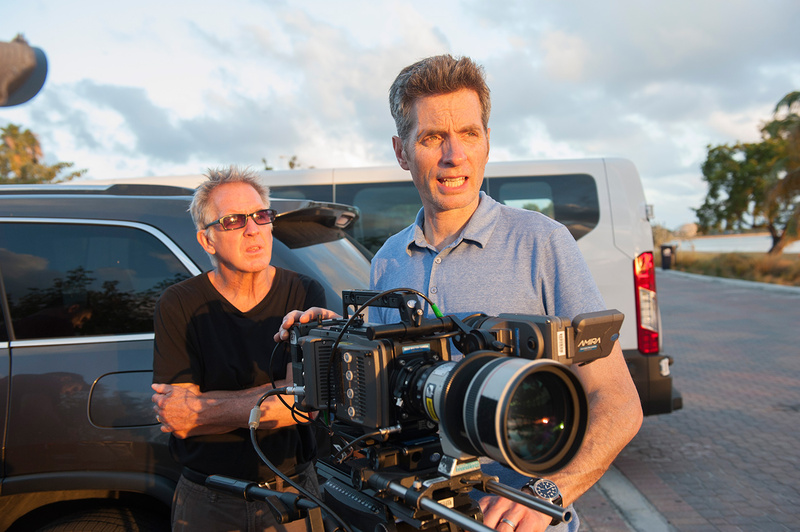 In a compressed shooting schedule that took place in Boston and Miami, we worked carefully with director of photography Patrick Ruth to develop a powerful series that worked together to form the Withings ecosystem. 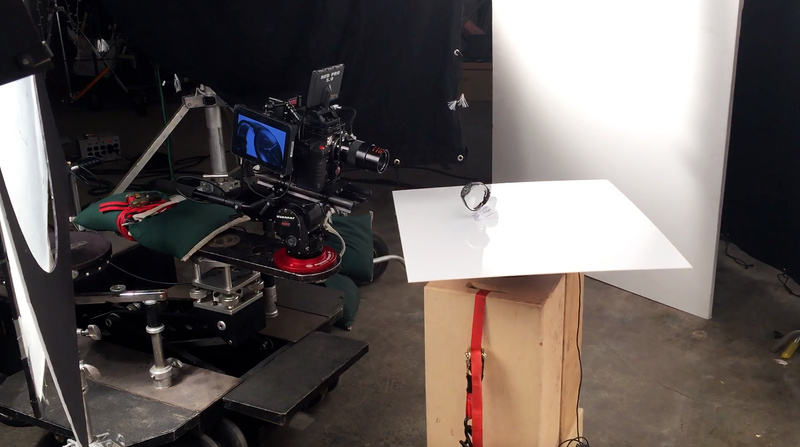 To bookend the energy of the introductions, and knowing how important form factor was to the brand, we shot elegantly choreographed product moves in the studio under the meticulous eyes of the folks at Urban Rhino. Their post-production team was on point at all times as well, developing a sleek, non-invasive animated callout system for the series. Final videos were distributed worldwide in English, French and German. Ecosystem loop This lyrical, looping sequence was the default mode for the displays until select individual product videos were initiated by the customer.